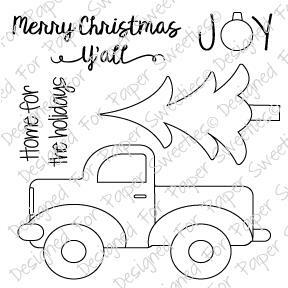 Welcome by my blog today, and thanks so much for visiting me as I share an extra sweet Christmas card I created using some of the brand new stamps and sweet cuts (dies) from the adorable new Merry Christmas Y'all Stamp Set and coordinating Merry Christmas Y'all Sweet Cuts (dies) available now only at Paper Sweeties. 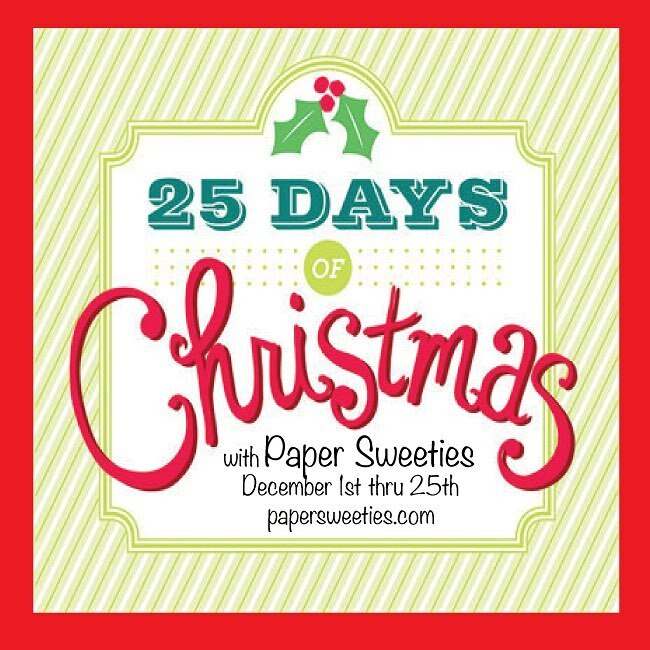 My Design Team Members and I are hoping that the projects we share this month will inspire and excite you SO much that you'll be compelled to stop by Paper Sweeties and treat yourself to this perfectly timeless, classic Christmas set to enjoy for years to come. We need to remember to treat ourselves occasionally, as well as buying for others during the holidays, and this is a must-have set that you use over and over again (as I know I sure will). 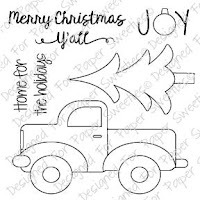 To create this sweet card, I stamped the truck from the Merry Christmas Y'all Stamp Set onto red paper, and I embossed it in black. Next, I colored (added more red) using my Copics. 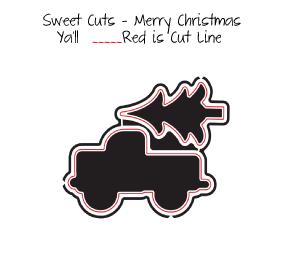 I ran the coordinating Merry Christmas Y'all Sweet Cuts (truck die) through my Big Shot and trimmed the truck a bit. 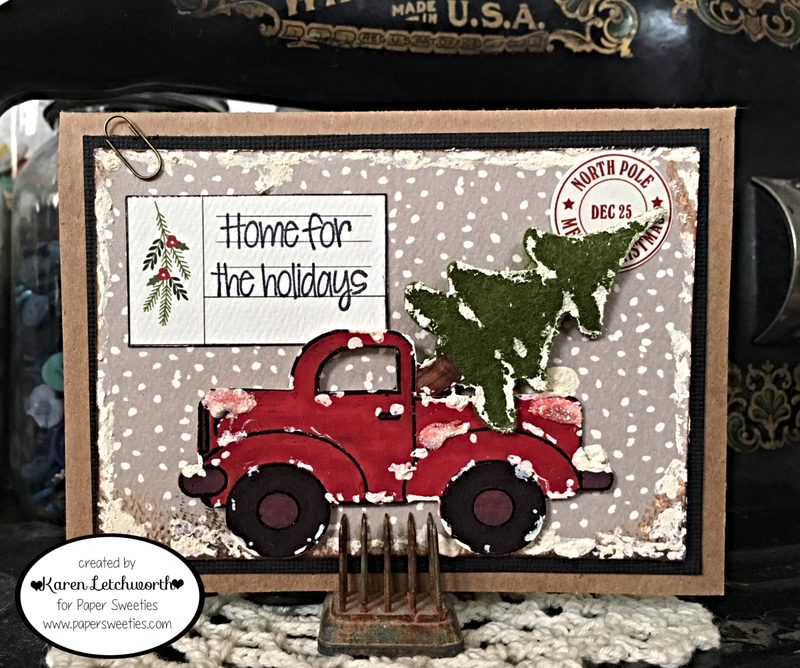 I attached the truck to my patterned paper base, and I covered everything including the truck, its tires, the bed of the truck, the background, etc. in "snow" (white paint) and ultra-fine glitter. 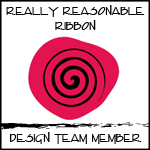 I hope you'll click on it for a closer look. It's really cool with the felt tree and the fake snow. 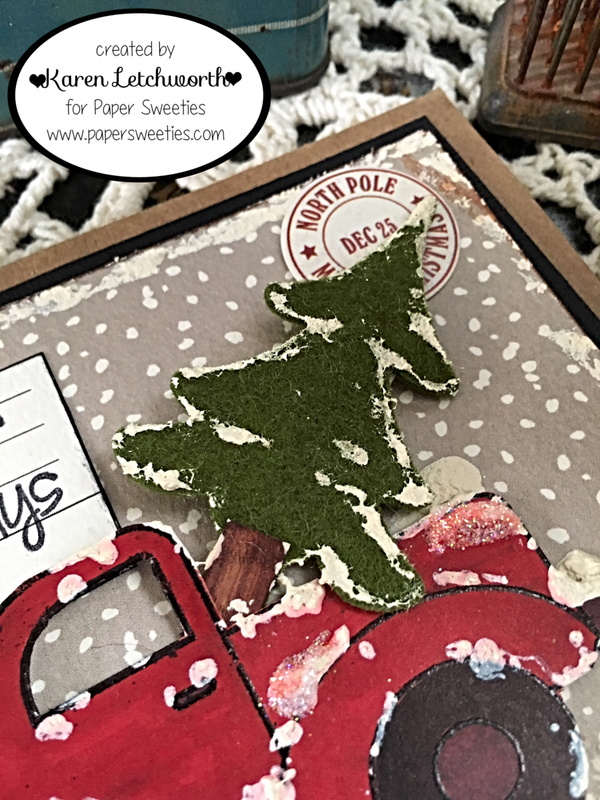 The sweet Christmas tree was cut from a deep green wool felt using the adorable Merry Christmas Y'all Sweet Cuts (tree die), and the felt gave it a nice warm texture. As I mentioned above, I also covered the tree in white snow (paint) to recreate the look of a tree cut fresh from the woods and hauled away in the old red truck. It really gives that warm Christmas memory or feeling, which nicely compliments the sweet sentiment also found in the sweet Merry Christmas Y'all Stamp Set. How adorable is this new set? And I haven't even used all of the sweet stamps found in this set yet. This card showcases just a few. Like I said.....a true classic Christmas must-have set. 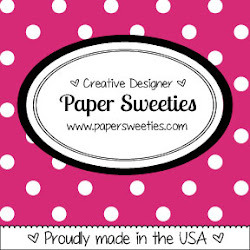 Don't forget about all the excitement you'll find every day this month on the Paper Sweeties Blog. 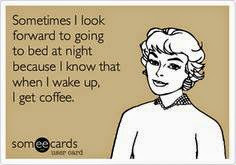 You really won't want to miss a thing. 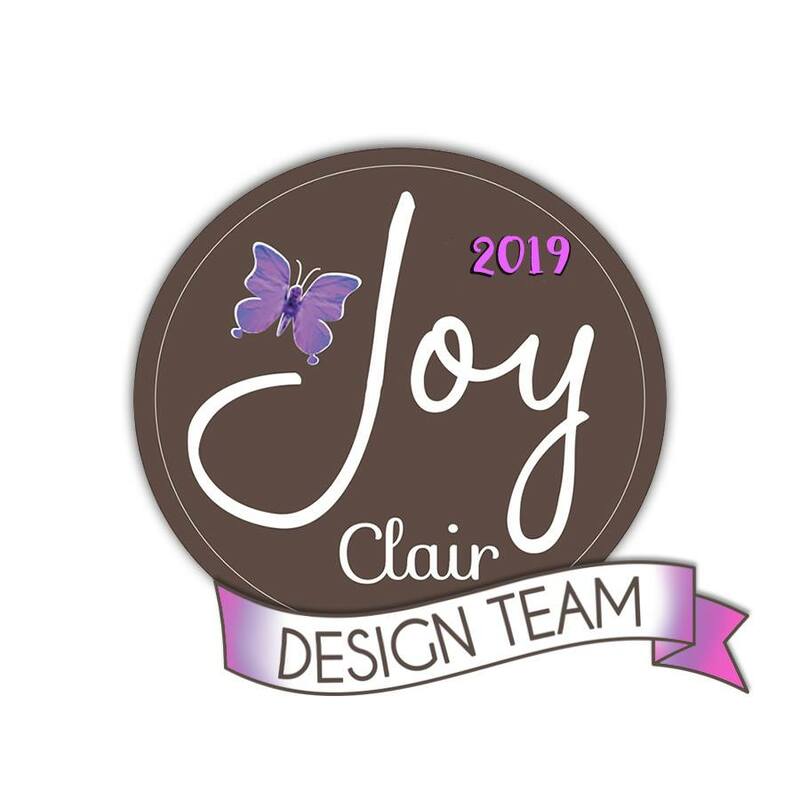 From myself, Debbie, and the entire Design Team at Paper Sweeties; we wish you a Merry Christmas and blessed New Year.....and we really hope that you will stop by to share in the BIG "December Sweeties Celebration" with us this month at Paper Sweeties. ChouxChoux Paper Art - Lori Hairston's Visions of Sugarplums Challenge #2: Home For Christmas - My sentiment is "Home For the Holidays" and that's exactly what this card reminds me of and helps me to fondly recall. Our homes always feel "homier" once the tree is up; and that allows us to feel at home for Christmas no matter where we are. 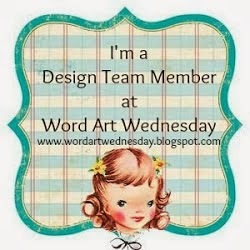 Simon Says Stamp Monday Challenge - Simon Says "B is For...." on this challenge. So, my answer to that is...."B is For BRINGING Home The Tree". This is such an important part of Christmas in every home. Fantastic Christmas card Karen, thank you for sharing your creativity! I LOVE everything about this darling card, Karen - from the extra deep red color you added to the truck with copics, to the felt tree and 'snow'! Such a work of art - a true holiday keepsake treasure for it's recipient!!! What a gorgeous Christmas card Karen - love the 'snow' on the tree!! WOW! Awesome card Karen! I totally LOVE the texture! Looks Fantastic! Such a beautiful card! Love the snow on the tree and truck. 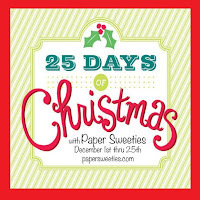 So glad you linked to my Visions of Sugarplums challenge! I like the SNOW on your card - so festive - lovely! Awesome, fun blustery Christmas card! Love your colors and all the snow!